Harmful toxins are everywhere in our environment. Our diets, medication, air, water, household products etc. are all contributors to this and can become hazardous to one’s health. One very inexpensive and uncomplicated manner to lessen the chemicals our families are exposed to on a daily basis, is to make your own eco-friendly cleaning products. What are common toxins found in typical household products? Below are a few recipes for greener cleaning! 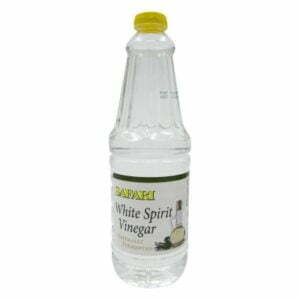 Mix white vinegar with water (in a 1:1 ratio) in a spray bottle. Spray the mixture on affected areas and allow to settle for several minutes before wiping off with a cloth/sponge. 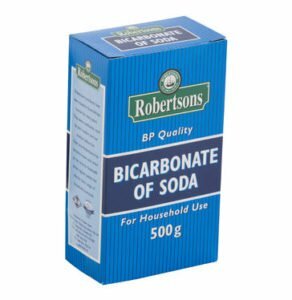 Mix bicarbonate of soda with a little bit of water to create a paste-like mixture. Apply to stained areas (porcelain sink, toilet or other stained surfaces) and allow mixture to rest for several minutes. Wipe off with a cloth. 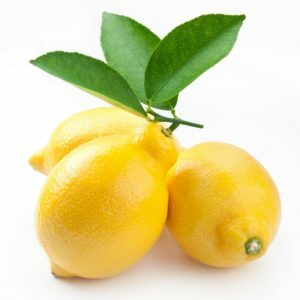 Lemon juice and water combined can be used to remove odours. 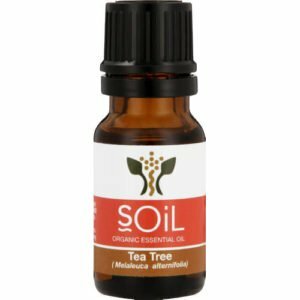 Add a few drops tea tree (or any other pleasant smelling) essential oil to the mixture. This mixture can also be used as an all-purpose cleaner. Extract the juice of 2 lemons and add to a mixture of water and white vinegar (1:1 ratio). Also add the leftover lemon skins and insides of the lemon to the mixture. Cover the container and let it sit outside for plus minus 2 weeks. Strain the mix into a spray bottle. Use as an all-purpose cleaner anywhere in the house. Works excellent on kitchen surfaces and wash basins. Combine 1 cup white vinegar, ½ cup lemon juice and 2 table spoons of bicarbonate of soda in a big container filled with water. The Floor Wizz bucket works well (14l capacity). Add 5 drops tea tree oil (optional) to disguise the vinegar smell. As soon as the tiles are dry, the vinegar smell does disappear. Wash floor areas with a mop/cloth. Works terrific to remove even badly soiled tiles and all greasiness and soap build-up of commercial tile cleaners are effectively removed! Mix 2 cups of water, ½ cup of white vinegar and 1/5 cup of rubbing alcohol. Can also include a few drops of orange or lemon essential oil for a great smell. Add 10 drops of either eucalyptus or tea tree essential oil to a spray bottle containing water (100ml). 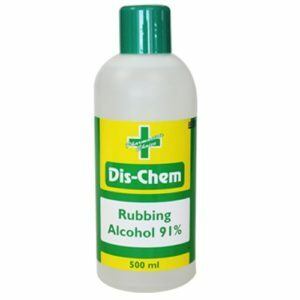 This mixture can safely be used on any area needing to be disinfected. 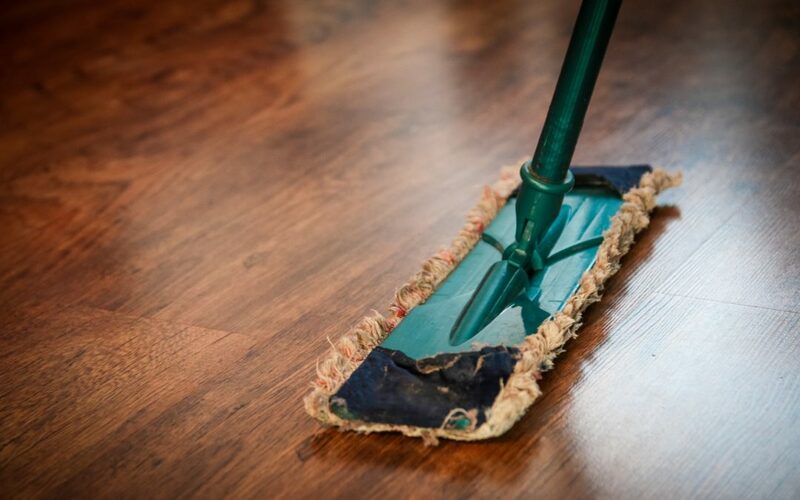 By using greener eco-friendly alternatives for common household cleaning products may protect those susceptible to chronic conditions caused by chemicals exposed to daily. Another big advantage of this mind-set is the big financial benefit that comes with using these type of products, compared to overpriced commercial products. Go green, and use eco-friendly products today!